LIFE, the financial instrument of the European Commission for the environment introduced in 1992, is one of the spearheads of the European Union’s environmental policy. The specific objective of LIFE-Nature is to contribute to the implementation of Community nature protection legislation: the “Birds” Directive (79/409/EEC) and the “Habitats” Directive (92/43/EEC), and in particular, the establishment of the “Natura 2000” network for the in situ management and conservation of Europe’s most remarkable fauna, flora and habitats. National Parks and Wildlife Service is a part of this Government Department. 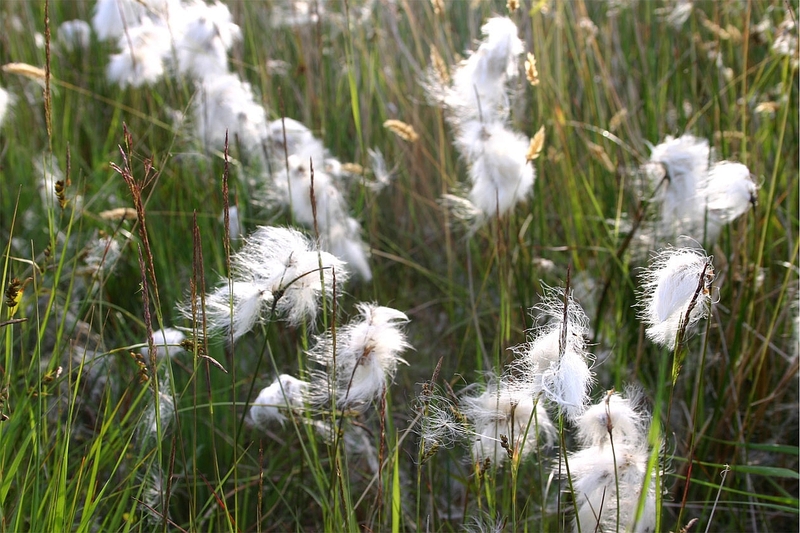 Securing the conservation of a representative range of ecosystems and maintaining and enhancing populations of flora and fauna in Ireland. Implementing the EU Habitats and Birds Directives. Designating and advising on the protection of Natural Heritage Areas having particular regard to the needs to consult with interested parties. Coillte Teoranta (The Irish Forestry Board) is a state-owned forestry company. The Coillte forest estate comprises 445,000 hectares of land, including approximately 20,000 hectares in Natura 2000 sites. Strong emphasis is placed on achieving balance between commercial, environmental and social objectives in managing company operations. Coillte has been recognised as achieving this balance by the international certification body – Forestry Stewardship Council (FSC). This is Coillte’s 4th LIFE Project! 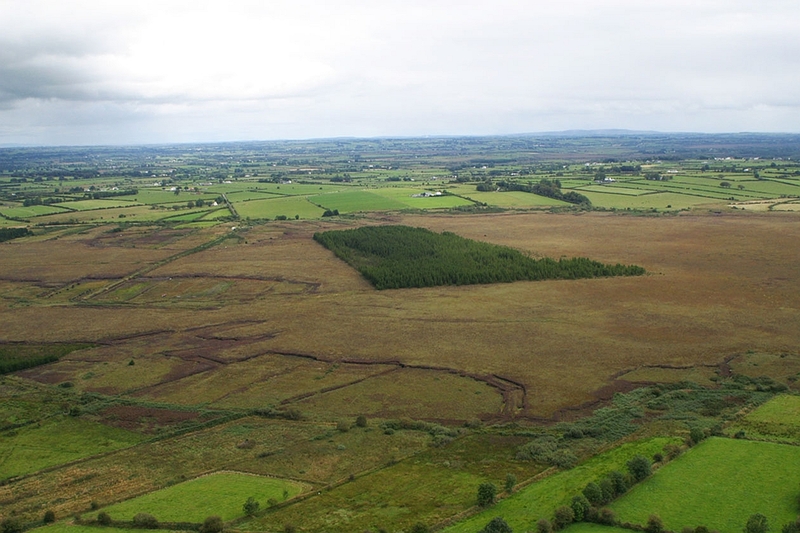 Coillte have already receiving EU funds for their projects ‘Restoring Active Blanket Bog in Ireland’, ‘Restoring Raised Bog in Ireland’ and ‘Restoring Priority Woodland Habitats in Ireland’ The Blanket Bog project (LIFE02 NAT/IRL/8490) ran from 2002 – 2007. For more details see project website www.irishbogrestorationproject.ie. 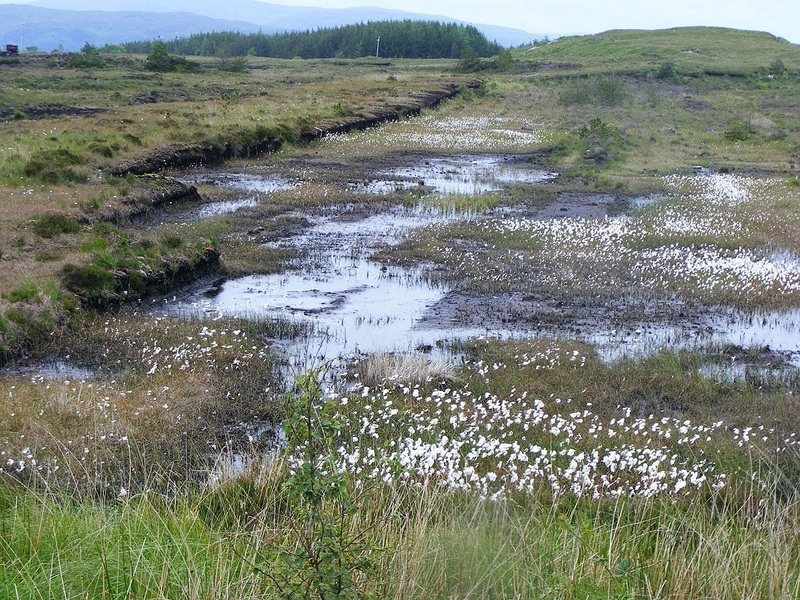 The Raised Bog project (LIFE04 NAT/IE/000121) ran from 2004-2008. For more details see Life04 Project. The Natura 2000 network is the cornerstone of EU nature protection policy. It comprises a Europe-wide network of sites – Special Areas of Conservation (SAC’s) and Special Protection Areas (SPA’s) recognised for their special biodiversity value, and designated for conservation under the Birds and Habitats Directives. There are over 26,000 Natura 2000 sites throughout the EU, covering a total area of 950,000 km2 – amounting to 17.5% of the total area of the EU. The basic designation for wildlife in Ireland is the NHA. This is an area considered to be of national importance for the habitats or species of plants and animals present.